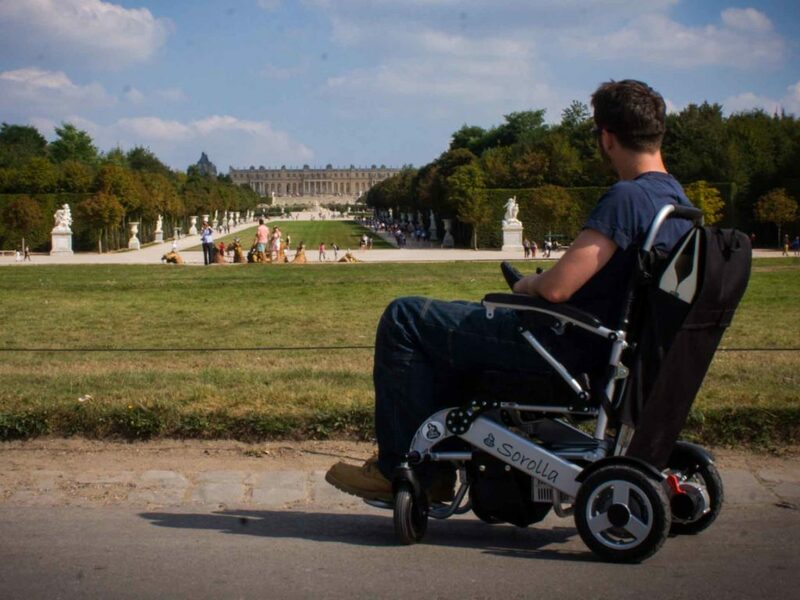 These practical and innovating electric wheelchairs allow fast and independent movement..
Easy to use, these Sorolla electric wheelchairs available for hire are very comfortable and can be used in city centres and cross small bumps up to 4 cm high! 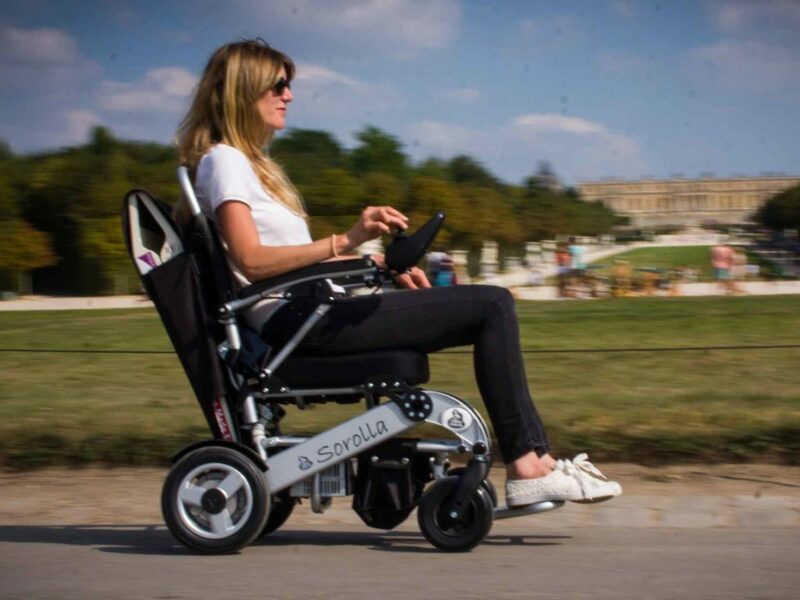 These practical and innovating Sorolla electric wheelchairs can be used during your events for effortless movements over long distances! For almost complete access, your wheelchair hire includes a travel ramp used to move on and off pavements or to enter shops that have no access. 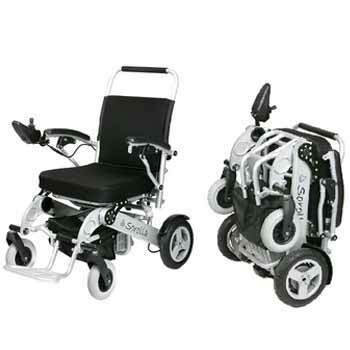 I wanted to thank you for your competence and your kindness regarding the rental of the electric wheelchair. A huge thank you to your agent who gave me the chair and for all his explanations. He was very qualified.